I’m Tari Ann Ayala and I’m thrilled you are visiting my site. Tierra Sana Holistics is designed for individuals who are deeply attached to the Earth and its natural rhythms and want to get back to real food on their plates and fewer chemicals in their bodies and homes. I’ve lived in New York City most of my life. Prior to becoming a holistic health coach I spent 12 years in the magazine industry. The hours were grueling and the stress was constant. I ate three takeout meals a day, mostly sitting at my desk and inhaled within 10 minutes. I snacked constantly and it was not unusual for me to clock in 60 plus hours a week. This cycle was relentless; my only timeout was when I worked myself into a migraine spiral that could put me out of commission for days. During that time I learned that my hormones were out of whack with no clear medical fix. I was physically, emotionally, and mentally in the dumps. I remembered a time when I felt energetic and emotionally light. It was when I moved to the rural west coast of Puerto Rico at the age of 13. 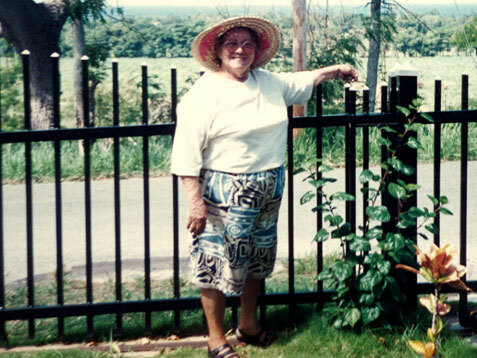 Some of my most precious food memories are of my grandmother and me descending the steep path behind her house arm in arm under the glaring sun to see what we could harvest that day. We used a homemade tool to knock swollen avocados from the largest tree on the slope, careful that they would not roll out of our reach. It was not unusual to wake up to the sound of goats, cows, and roosters and find my grandmother with a machete in hand and a bead of sweat on her brow. And so when I hit rock bottom I somehow found my way back to this magical place. I began learning all I could about holistic ways I could reduce my migraines and get my hormones in check. I better manage my response to stress and feel more vitality and engagement in my daily life. Now I want to help guide you to do the same. It is from the rich traditions of my upbringing that Tierra Sana Holistics was born. “Healthy earth” speaks to respecting and upholding the sanctity and health of the Earth we live on but also speaks to the need for all people to be grounded in what is healthy and balanced for them as individuals. 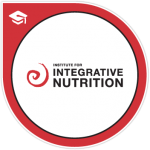 In 2014 I graduated from The Institute of Integrative Nutrition’s Certified Holistic Health Counseling Program. During the course of one year I studied over 100 dietary theories, practical lifestyle management techniques, and innovative coaching methods with some of the world’s top health and wellness experts. My teachers included Dr. Andrew Weil, Director of the Arizona Center for Integrative Medicine; Dr. Deepak Chopra, leader in the field of mind-body medicine; Dr. David Katz, Director of Yale University’s Prevention Research Center; Dr. Walter Willett, Chair of Nutrition at Harvard University; and many other leading researchers and nutrition authorities. I keep up with the latest in healthy cooking by taking courses at the Natural Gourmet Institute (4-Day Sports Nutrition Intensive, etc.). In 2013 I acquired a certificate in urban farming from The Youth Farm located in the Crown Heights section of Brooklyn, NY. Over the course of 7-months I spent over 20-hours a week receiving hands-on experience and structured instruction in sustainable organic farming and education. 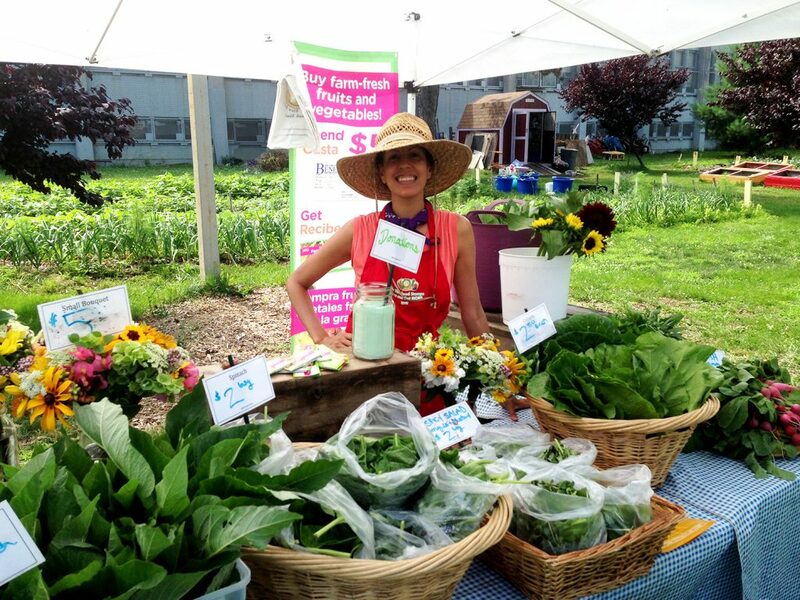 The following year, I returned as a crew leader leading harvest for direct market accounts and fieldwork/training of the 2014 adult urban farming training program apprentices. My formal agricultural education continues as a 2016 student at Farm School NYC. I also hold a BA from New York University.